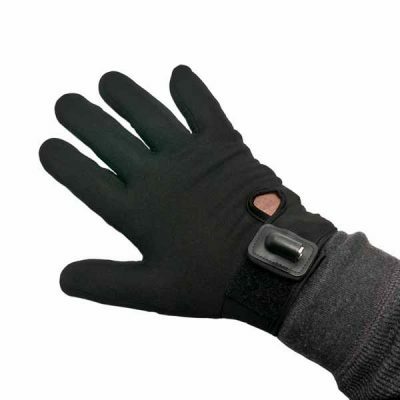 Plug in wires to connect: Heated Gloves, Heated Pants and Heated Socks (Other brands of Controllers will plug into our Heated Jacket.) 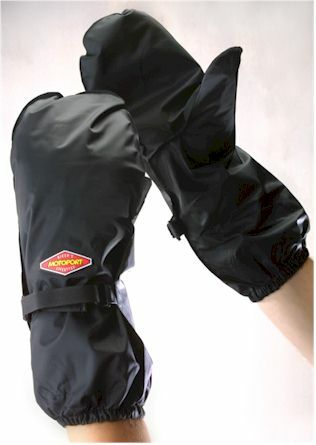 All Heated Gloves, Heated Pants and Heated Socks are now also available at Motoport. 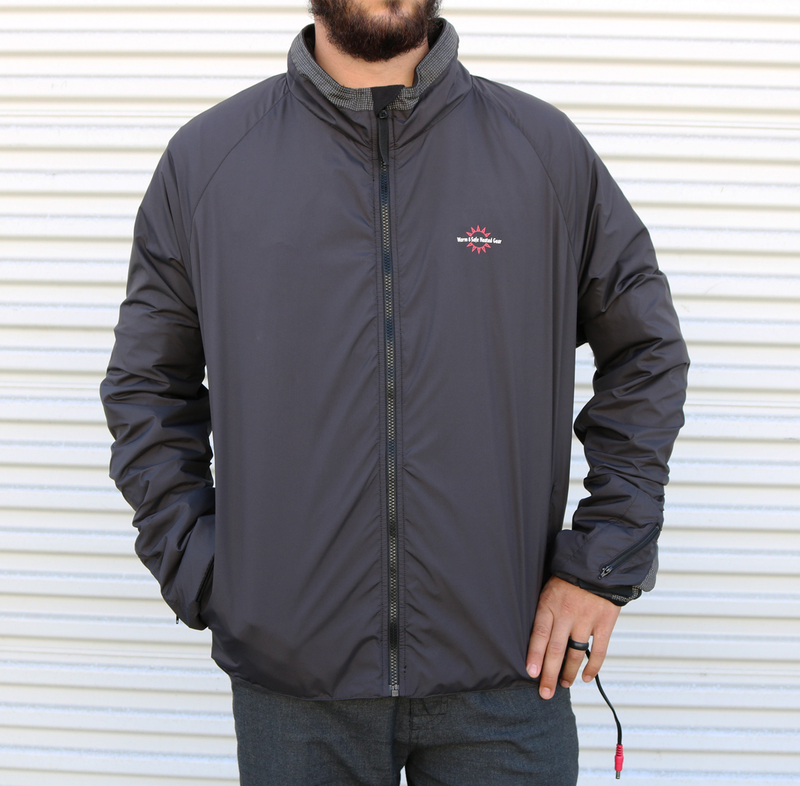 The Heated Jacket is made custom to zip into our Aero-Tex Liner. If you order the Heated Jacket with a new jacket we custom fit the Heated Jacket into our Aero-Tex Liner. 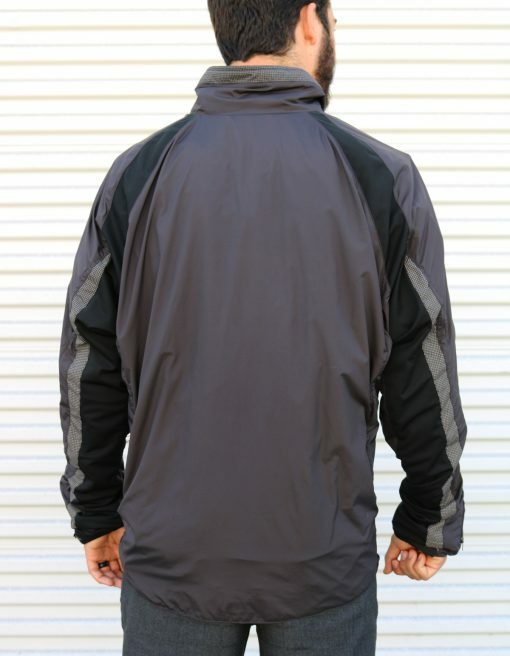 Note: The Aero-Tex Liner is needed to keep you 100% Waterproof/Windproof/Breathable. Both the Heated Jacket and the Aero-Tex Liner can be worn individually. 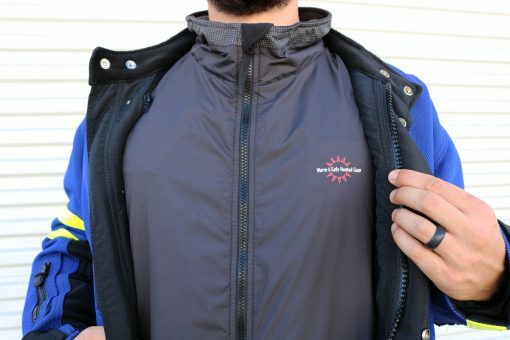 If you already have an Aero-Tex Liner, the liner will need to be returned for proper custom fitting, so the Heated Jacket will zip into the Aero-Tex Liner. 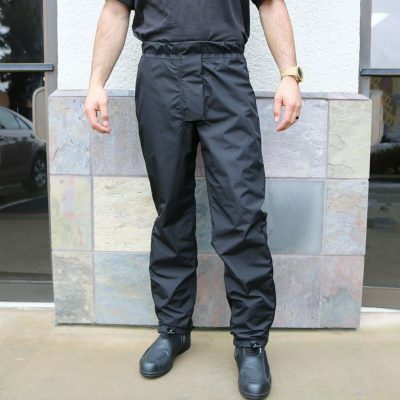 If you place the order on our web site please let us know that you have the Aero-Tex Liner. We will email shipping instructions. 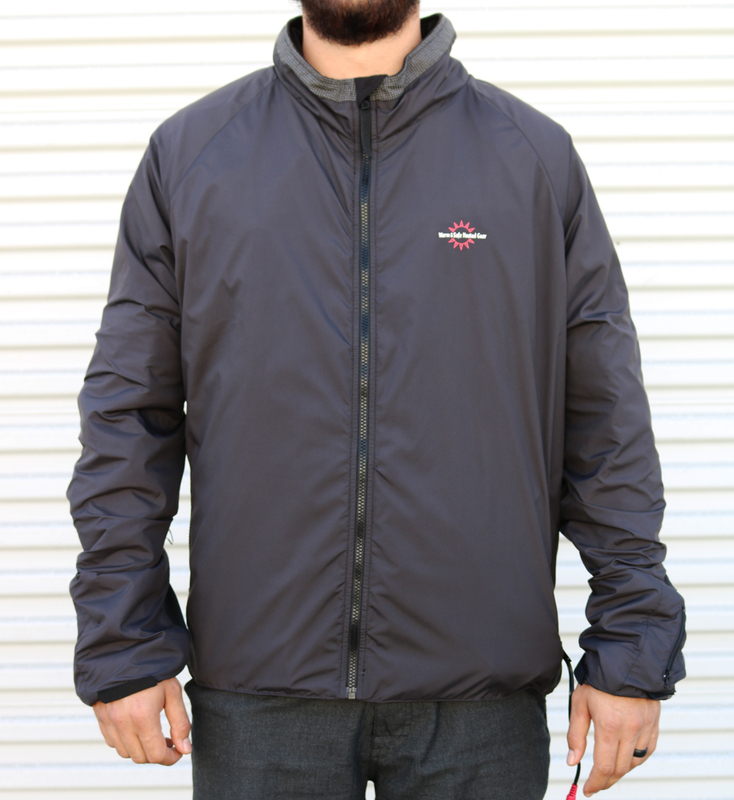 If you call us to place the order we can provide shipping instructions over the phone.